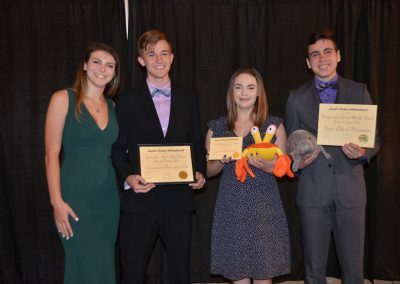 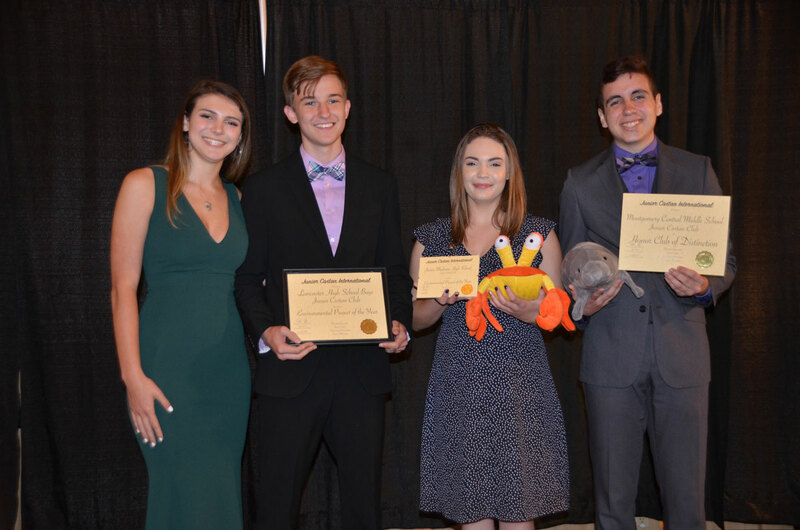 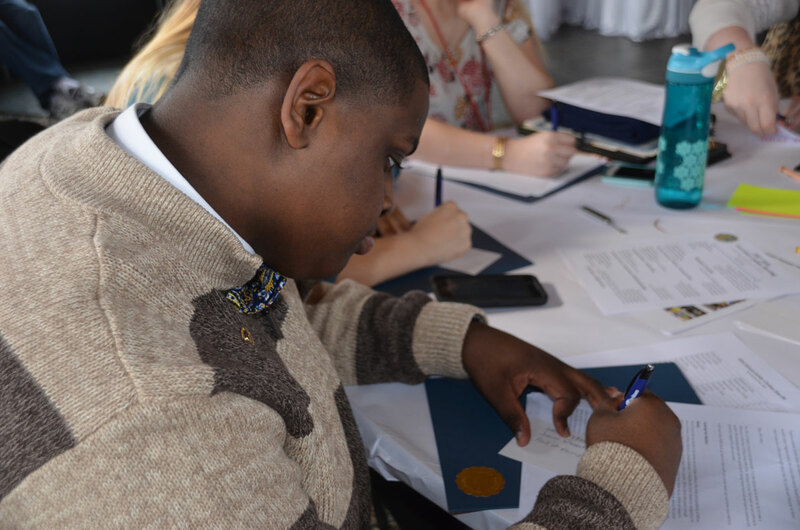 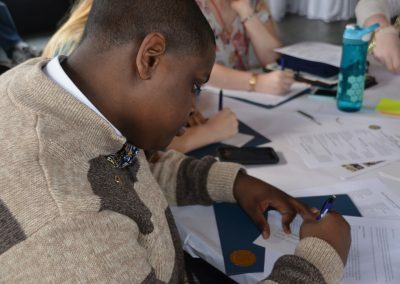 Just like Civitan, Junior Civitan has a special focus on helping people with developmental disabilities. 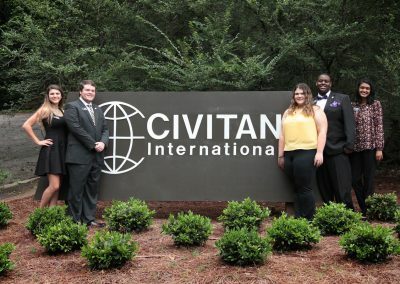 This is most visible through the Civitan International Research Center, a world-class facility dedicated to research into illnesses such as autism, brain cancer, cerebral palsy, and other illnesses of the human brain. 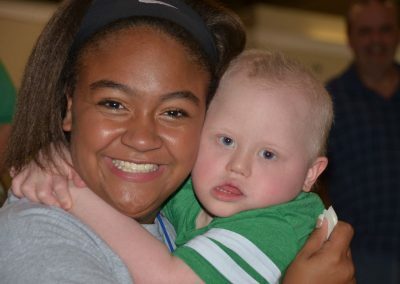 Junior Civitans meet each year for the annual Sno-Do and Dance-a-thon fundraisers, which benefit this crucial research. 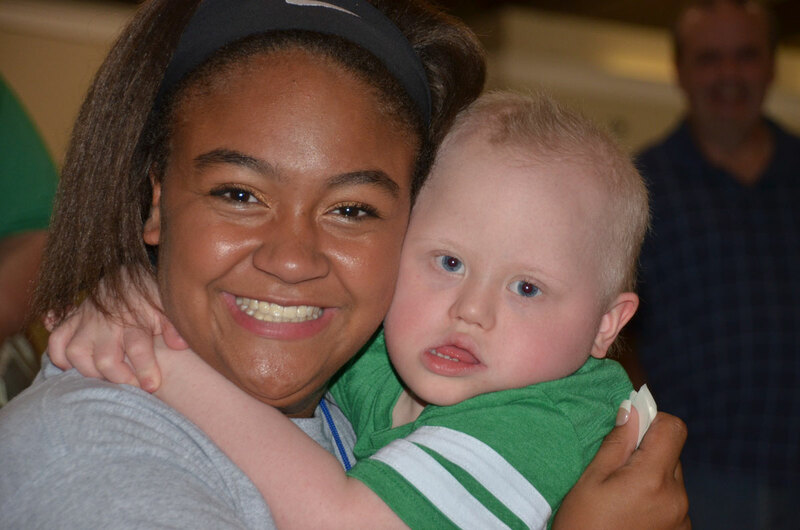 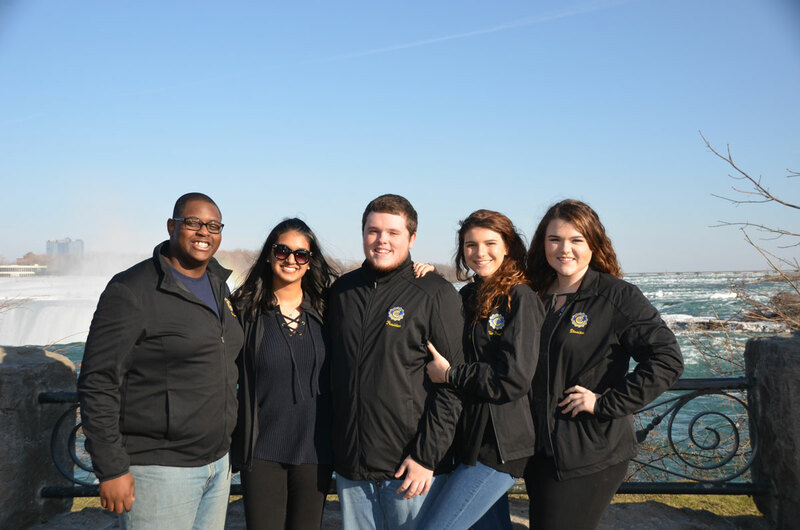 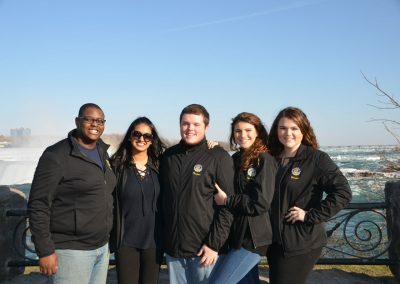 To find out more about Junior Civitan, please visit their website here. 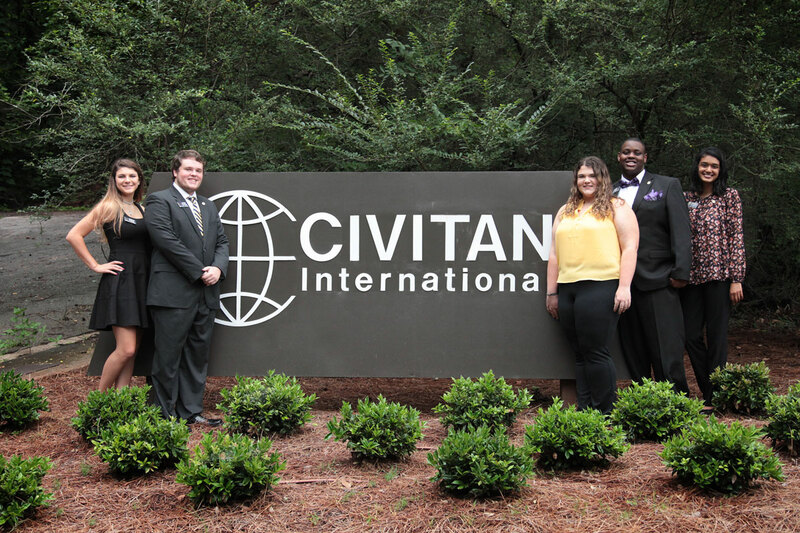 You can also contact the Junior Civitan department here, or call 1-800-CIVITAN, extension 131.